Cindy joined our team at The Mortgage Warehouse in July 2012. Her primary responsibility is preparing closing packages and funding all of our loans. She works closely with the closing agent to ensure complete accuracy throughout the closing process. Cindy also helps out in other areas in processing and post-closing as needed. Cindy’s experience in the lending industry spans more than 30 years, starting as a cashier at a local finance company. In 1991 she migrated to the mortgage industry as a processor with a mortgage banker. Her excellent work ethic was rewarded with a promotion to Processing Supervisor where she managed the daily responsibilities of five employees. 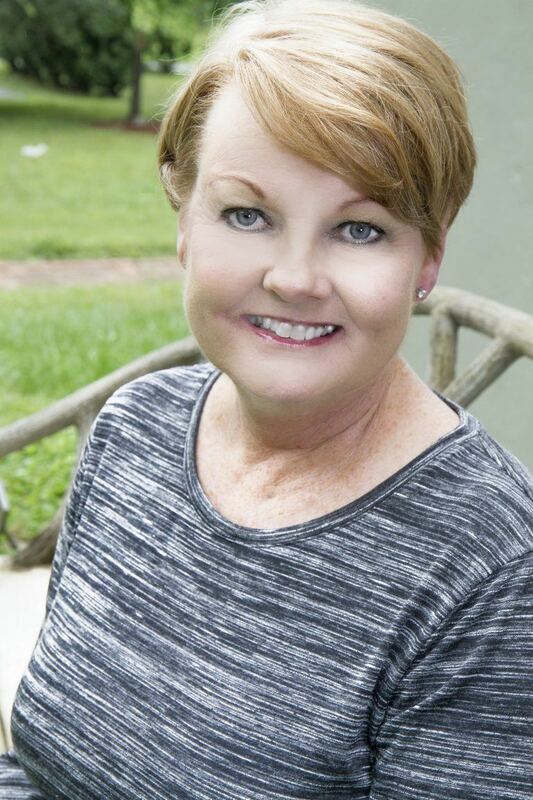 Throughout her career Cindy has taken loans from pre-approval all the way to funding, working with loan originators to meet crucial deadlines while making sure documentation is accurate and complies with company, State and Federal laws. She is proficient with several software programs including Byte, Calyx Point, DocMagic, Docuprep and Desk Top Underwriter.